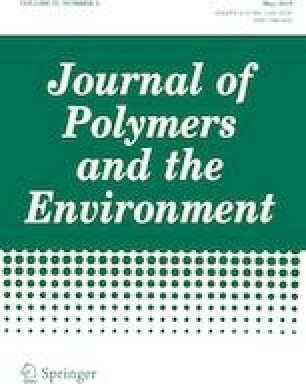 Bio-based poly(lactic acid)/poly(3-hydroxybutyrate) (PLA/PHB) films were melt-blended with a natural hydrophobic plasticizer (glyceryl tributyrate, TB) at three different concentrations (10, 15 and 20% by weight per 100 parts of the blends) to study the effect of TB on the final properties of the materials. The pursued aim was to obtain a material with potential use in the packaging industry. Two different PLA/PHB ratios were used, 70/30 and 60/40, respectively. A full characterization of the developed blends was carried out, including the morphological, thermal, mechanical and barrier properties. The thermal test revealed the immiscibility between PLA and PHB by showing two glass transition temperatures for the blends and biphasic melt. Mechanical tests showed the increased in the elongation at break as the plasticizer content in films increased. The incorporation of PHB crystals in the PLA matrix displayed an improvement in the water barrier properties of materials. Finally, formulations PLA/PHB-TB with 15 wt% of plasticizer presented the best combination of properties suitable for the intended use in films manufacturing, showing toughness and ductility, good water barrier properties and transparency with slightly amber color. This research was made possible by the support from the National Research Council of Argentina (PIP 0527) and the National University of Mar del Plata.